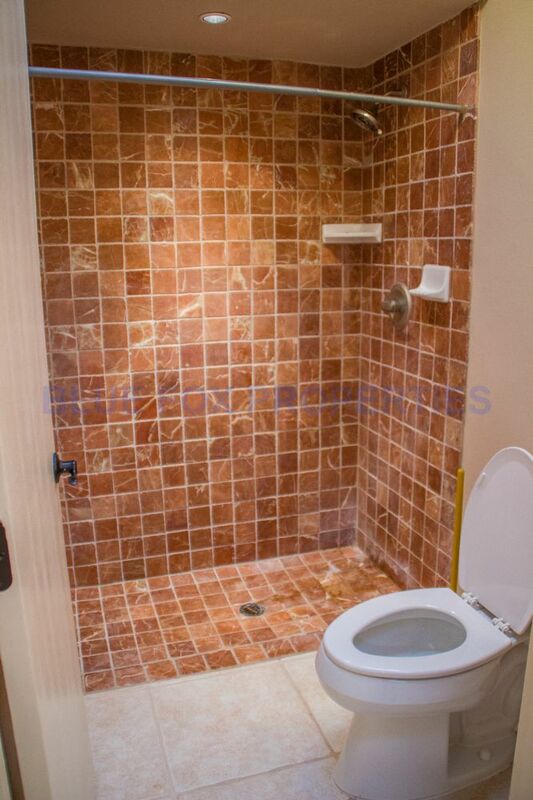 This house has absolutely got everything! 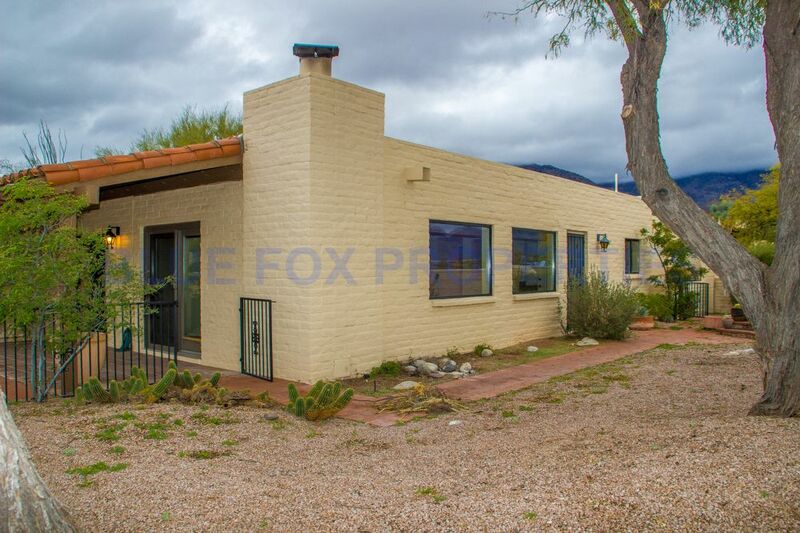 It is a one story, 2 bedroom, 2 bathroom home that sits up top a hill on a corner with stunning views of the mountains. 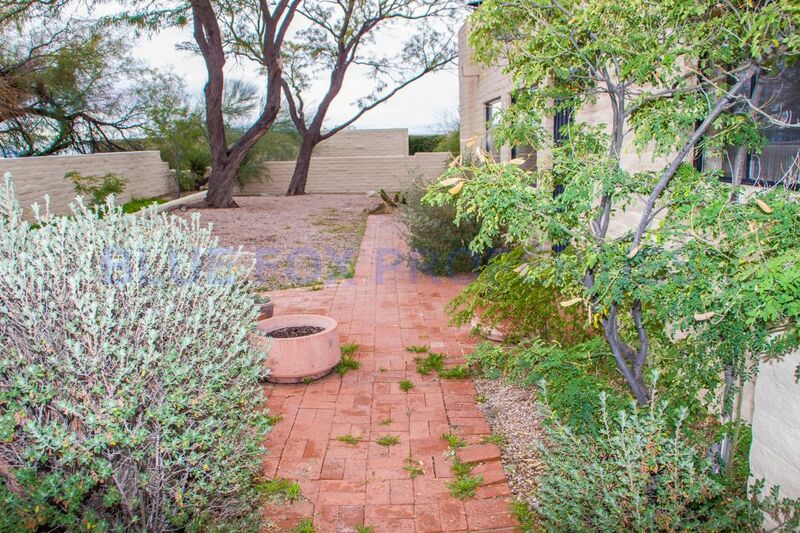 There are beautiful courtyards welcoming you into the home. 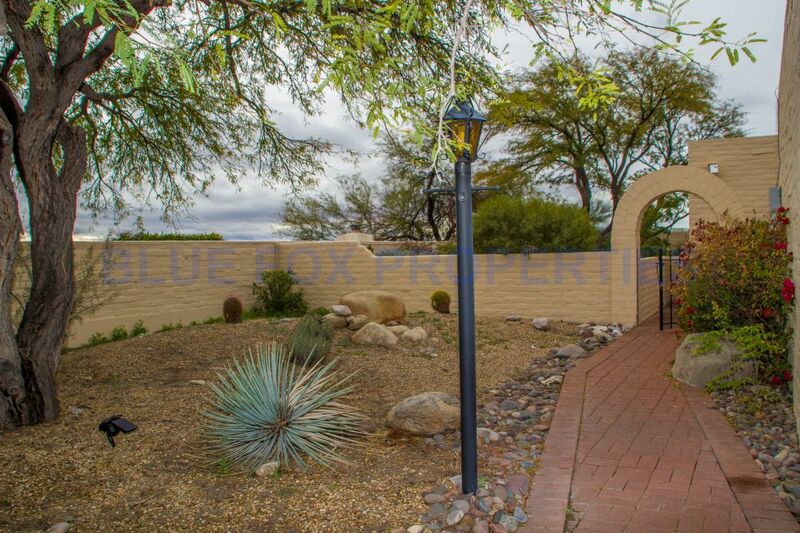 There is a cute gated front porch and another gate that leads you to the side/back of the home. 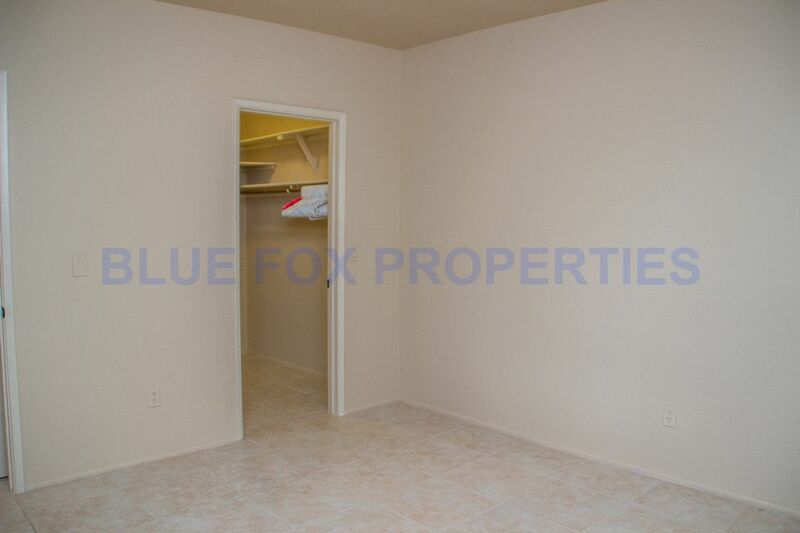 Inside, your first bedroom, bathroom and utility room is on your right. 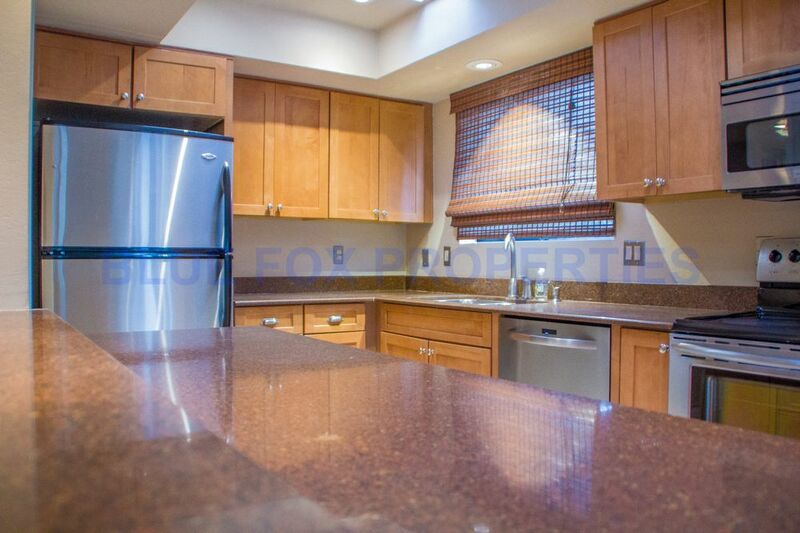 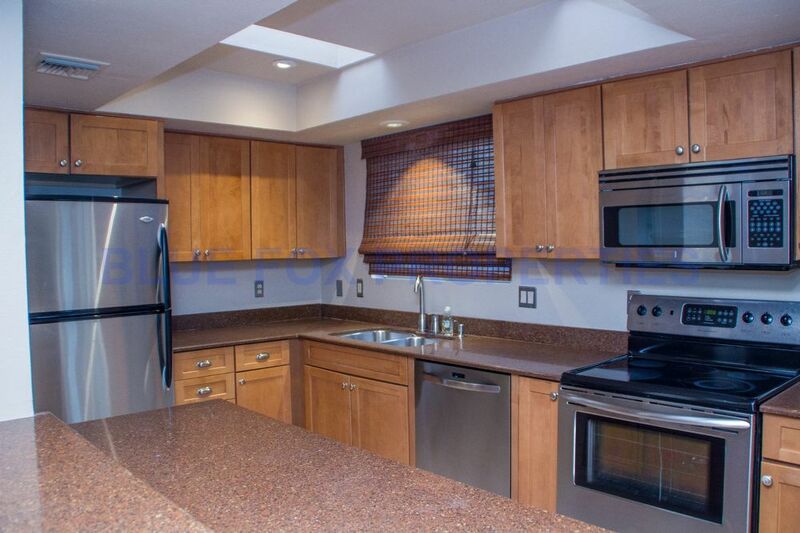 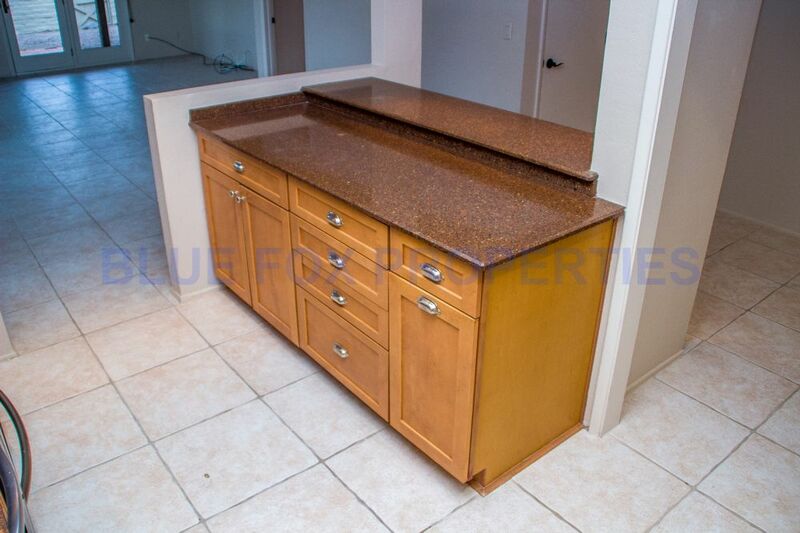 Across from that hall is your beautiful kitchen that has a raised island that doubles as a breakfast bar. 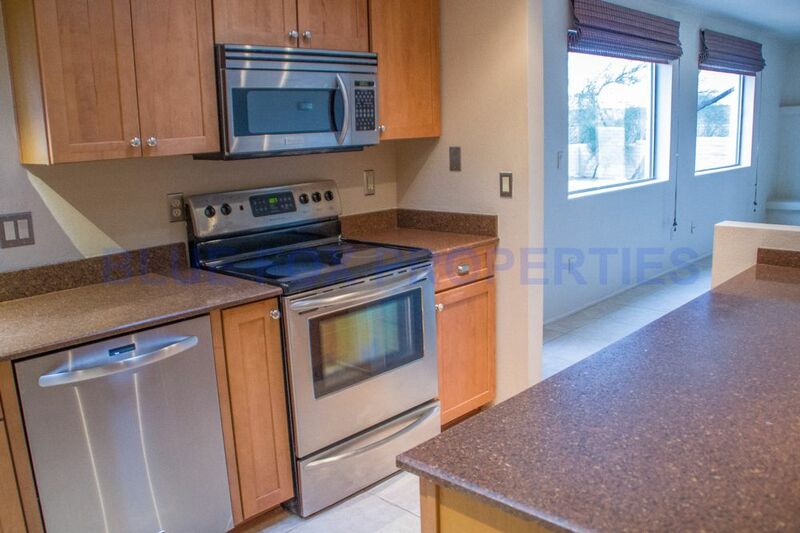 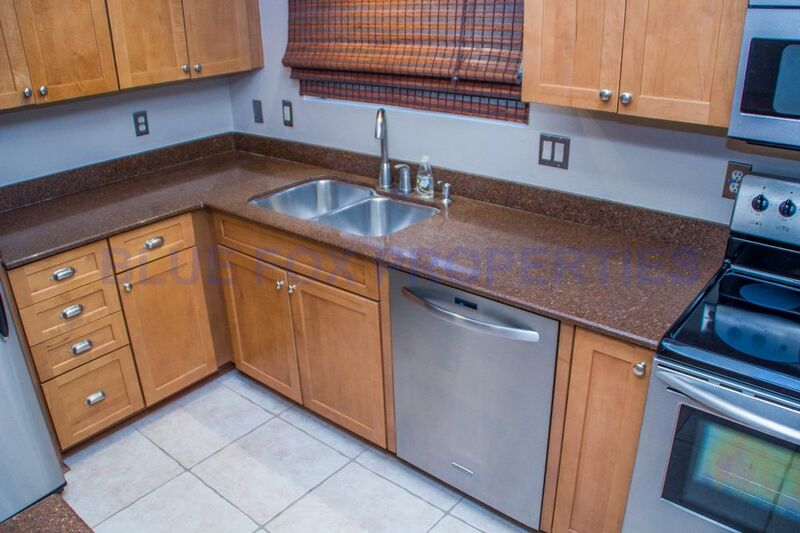 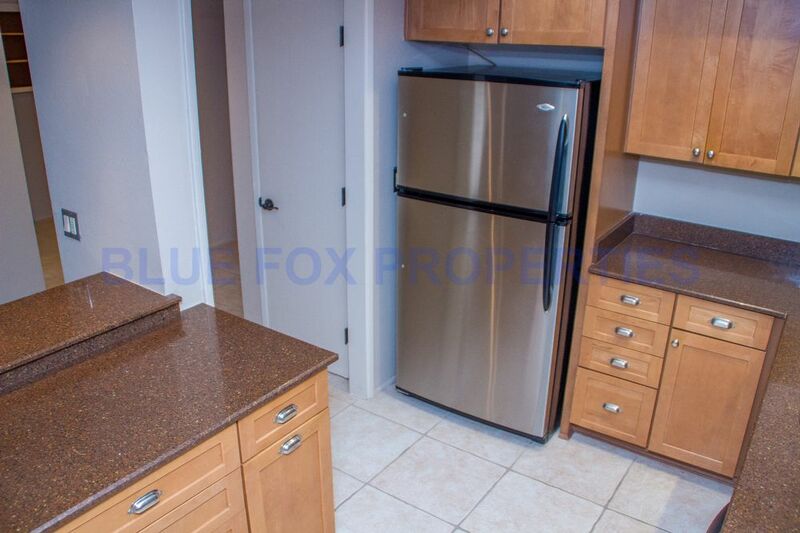 The kitchen includes all stainless steel appliances, the refrigerator, stove, microwave and dishwasher. 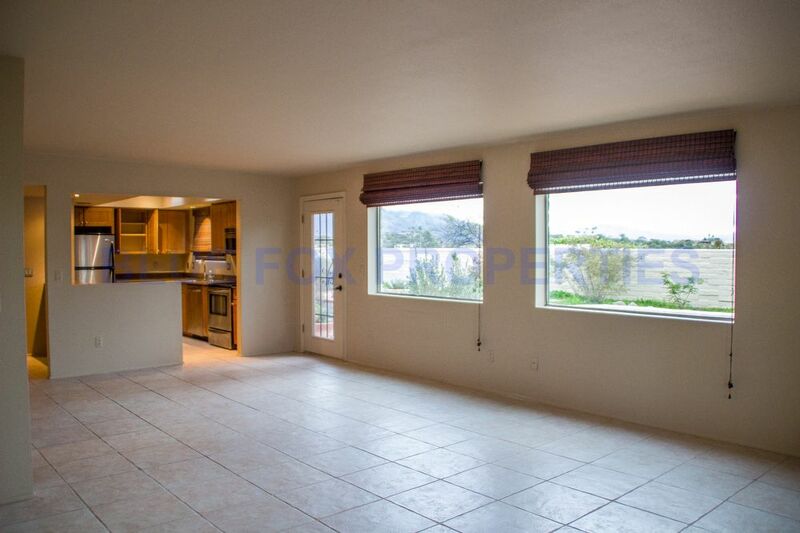 The double sinks have a perfect window that look out to the mountains and backyard. 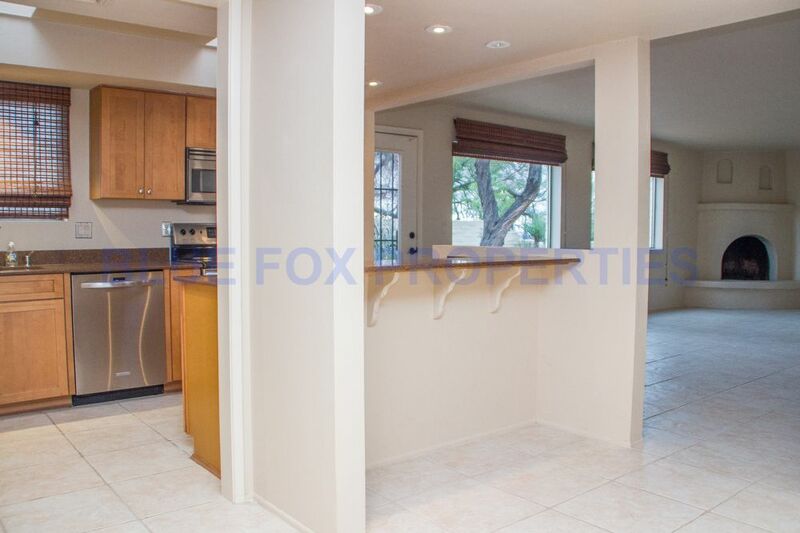 The kitchen flows right into the living room that is large and has tons of natural lighting and space. 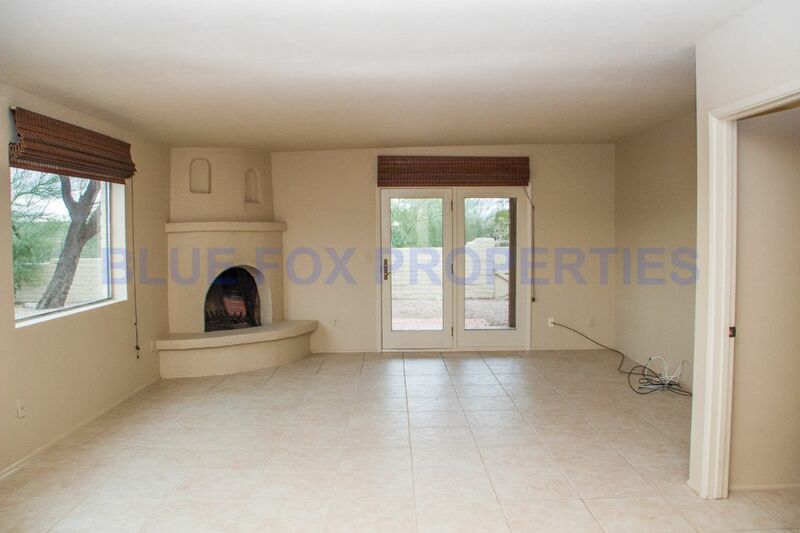 The living room includes a beehive fireplace (Not for use) and two separate doors to the back and side of the home. 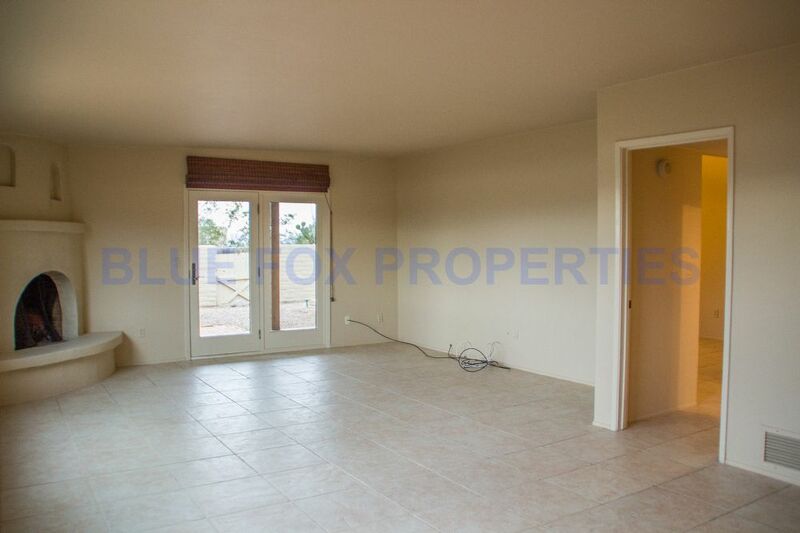 The master bedroom and bath are off the living room. 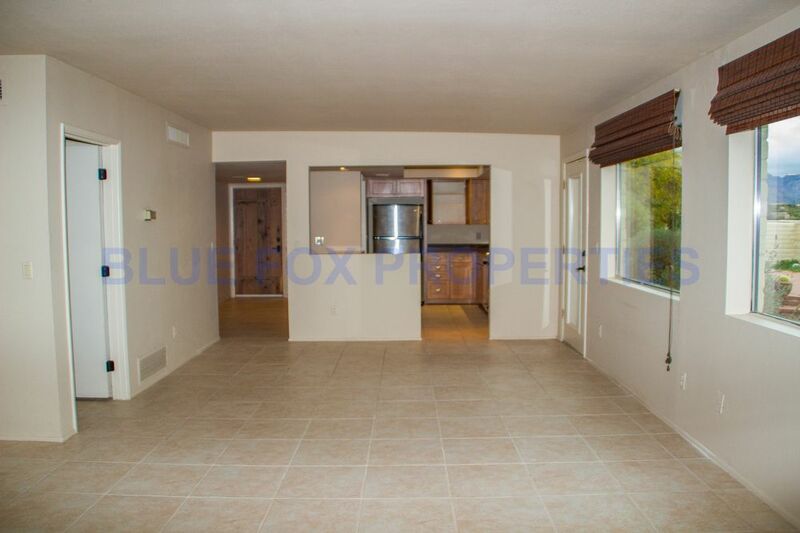 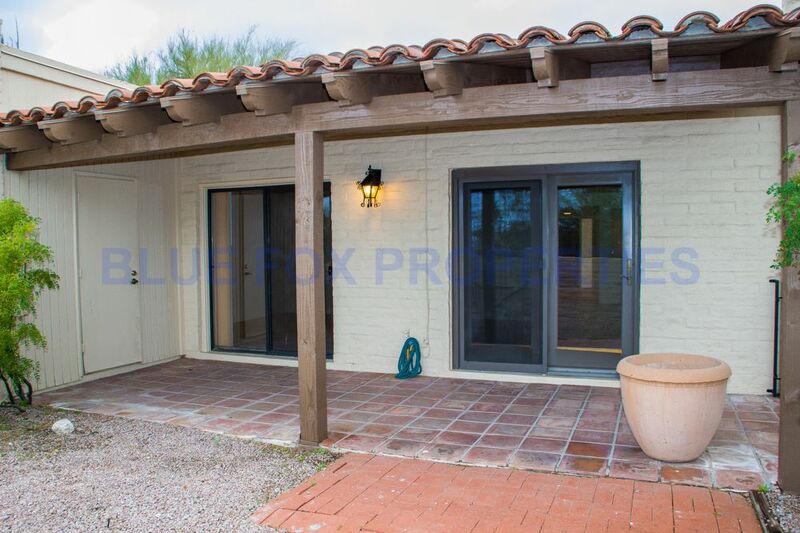 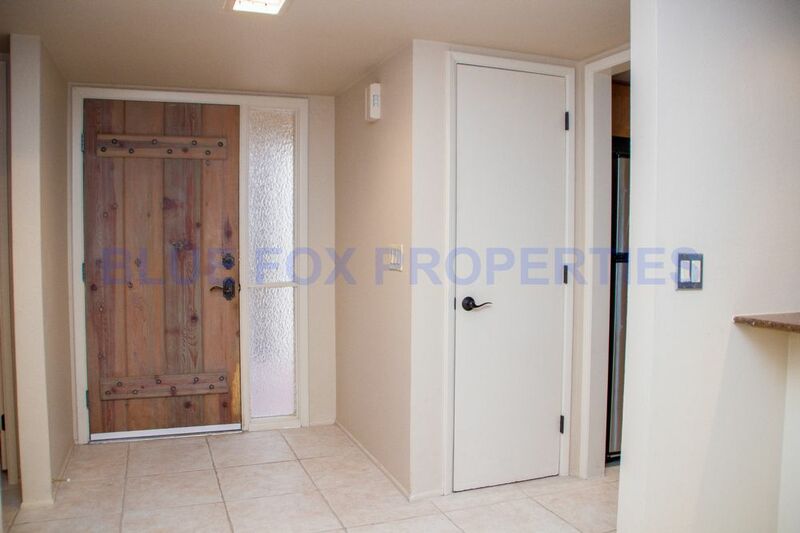 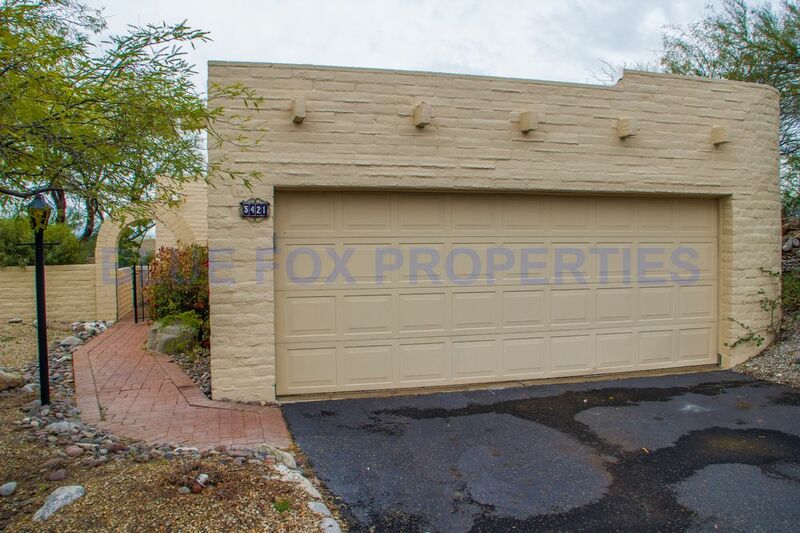 The master also includes a private entrance/exit to the back covered patio where there is an additional storage room. 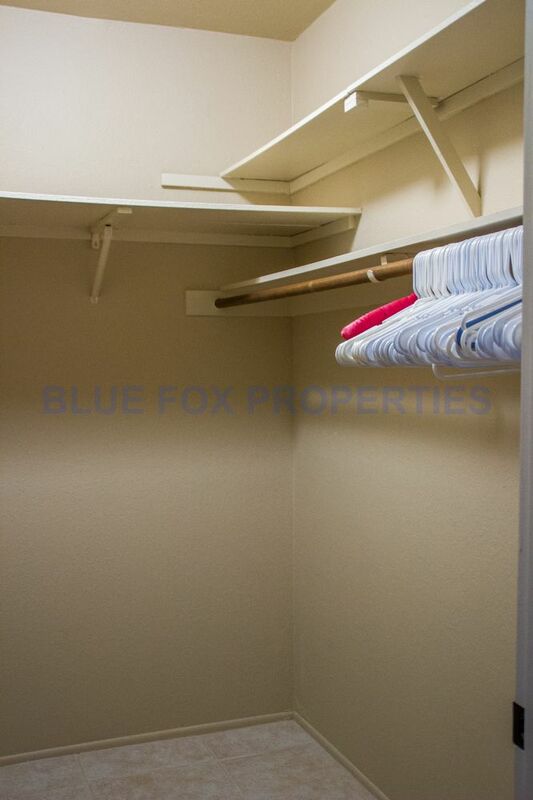 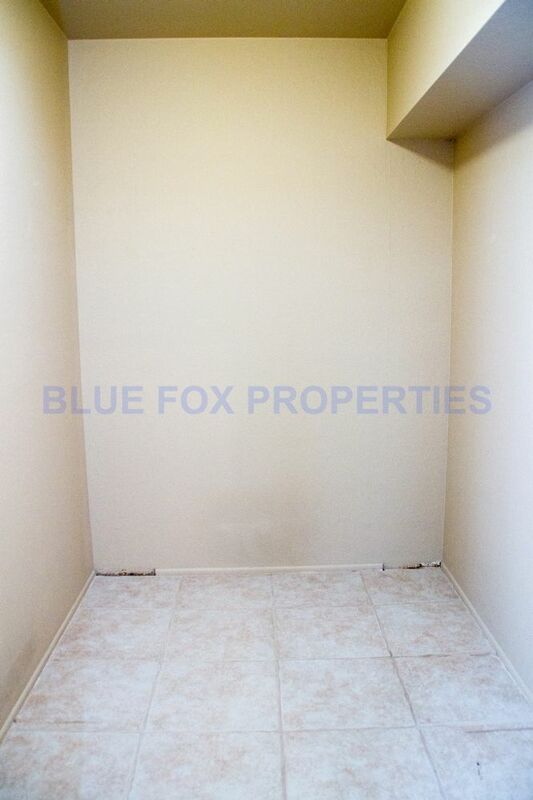 At the front of the master is a large walk in closet and the master bathroom. 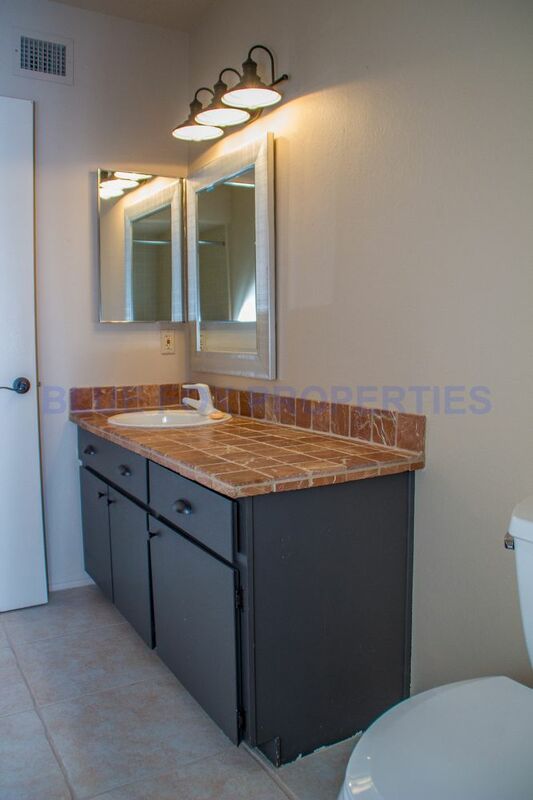 The master bathroom includes a separate single sink with lots of counter top space and next to it a private toilet and walk in shower. 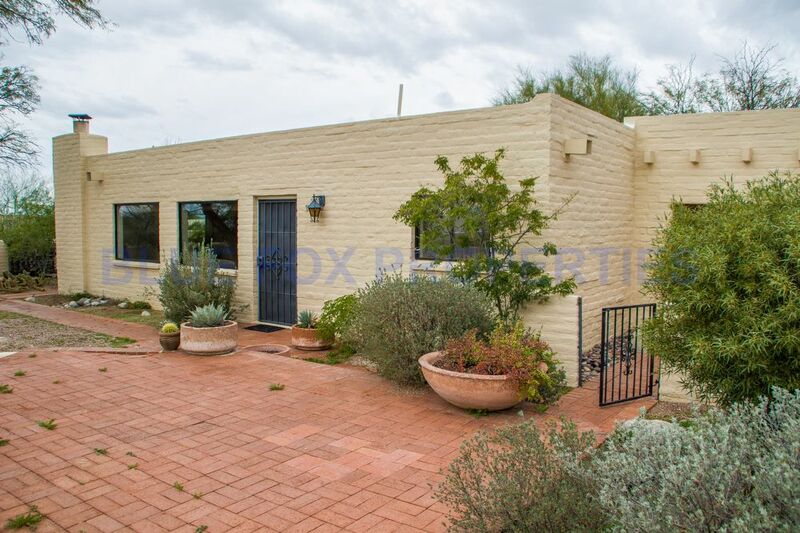 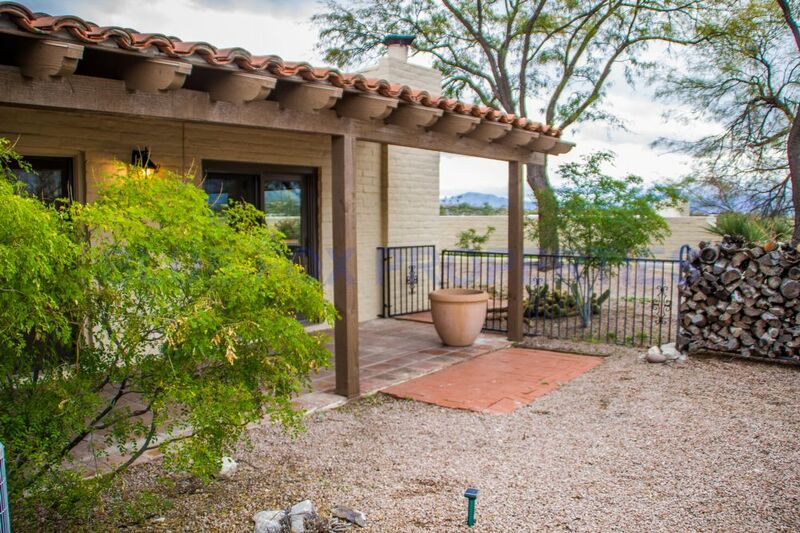 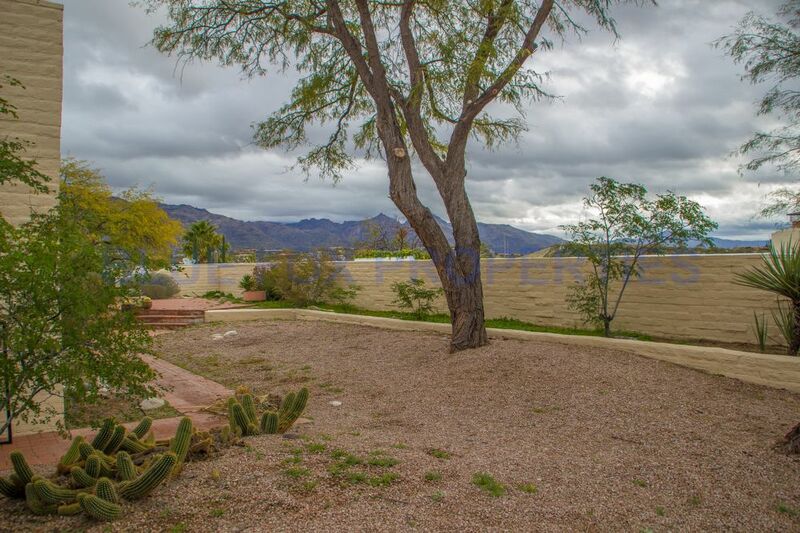 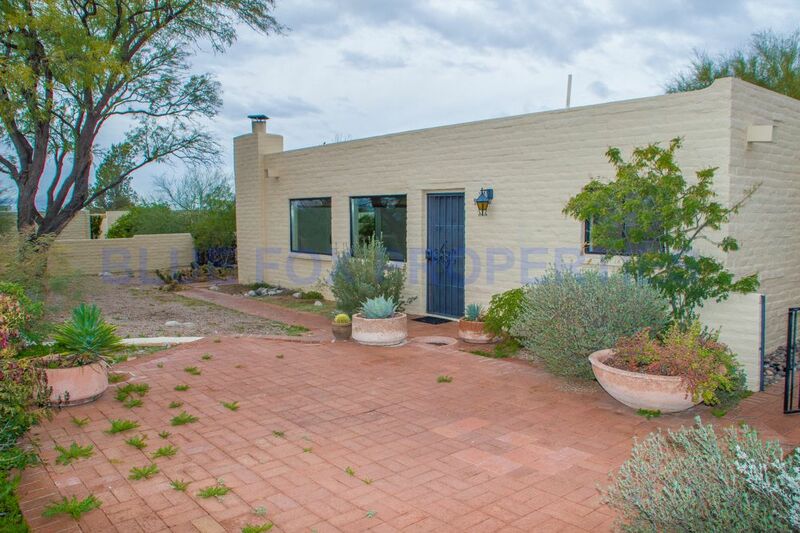 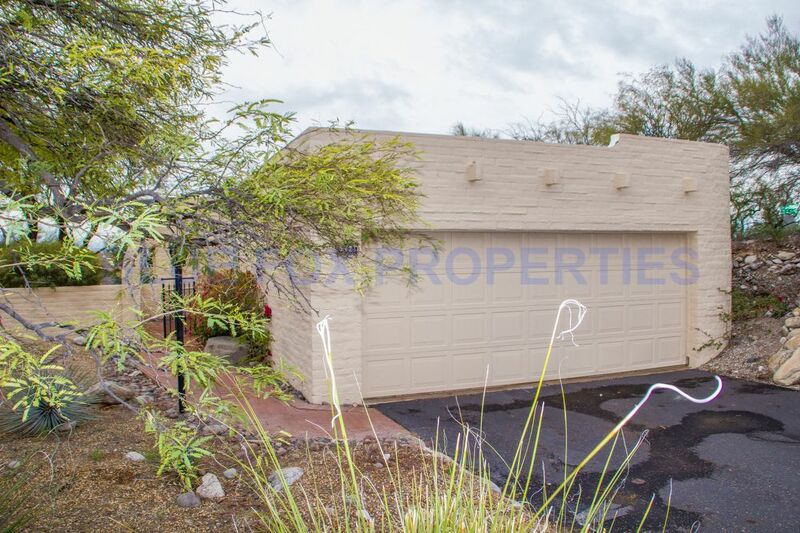 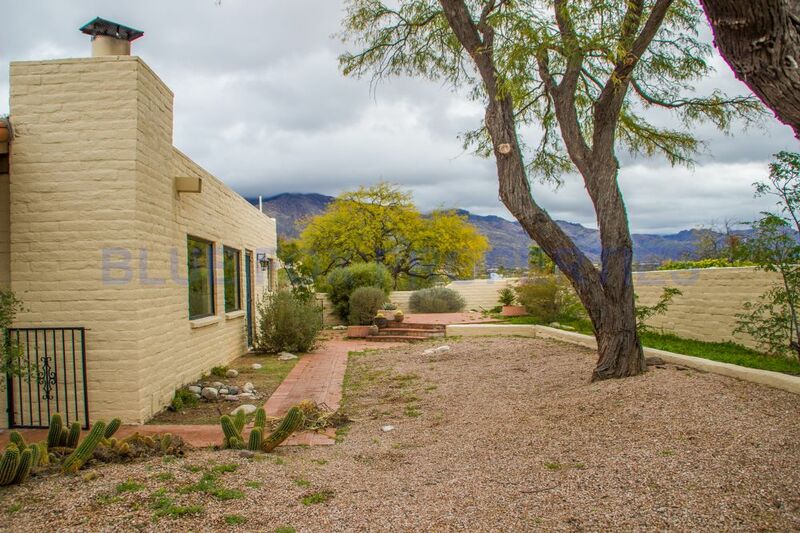 Outside on either side of the home you are greeted with lush greenery and space for entertaining and enjoying the Tucson nature. 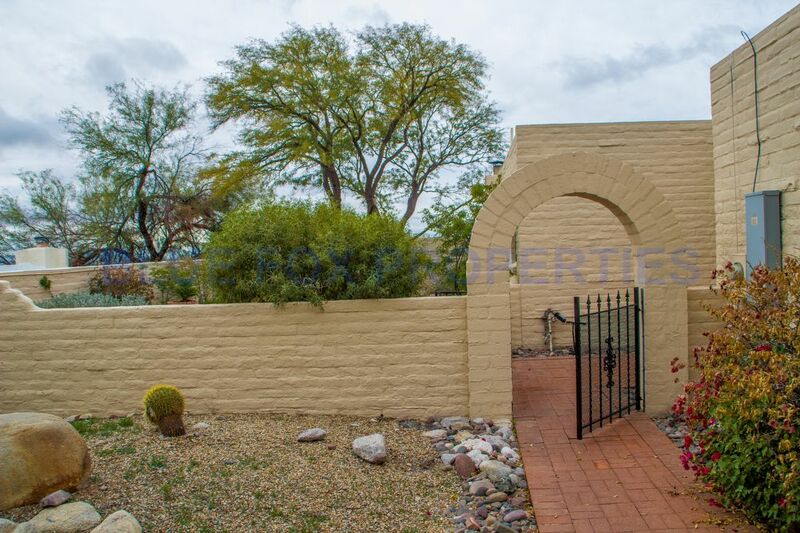 Snag this home before it's gone and enjoy the upcoming spring in this ravishing home! 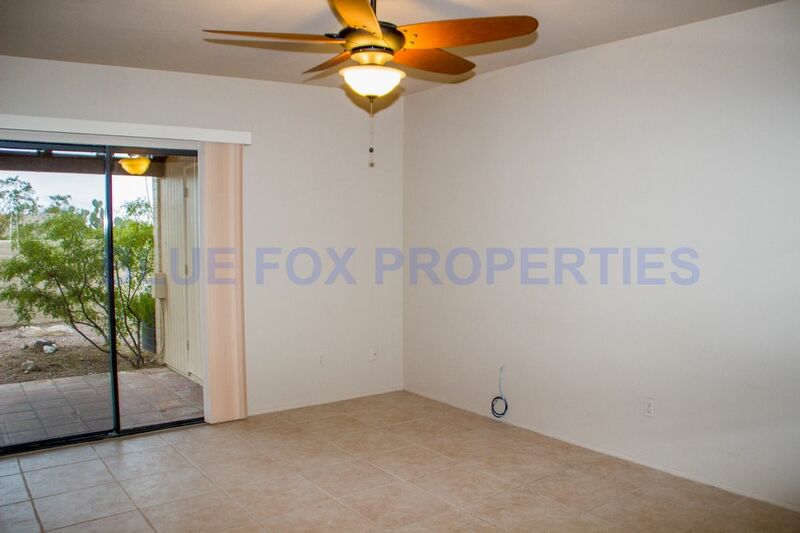 This home will be available for immediate occupancy. 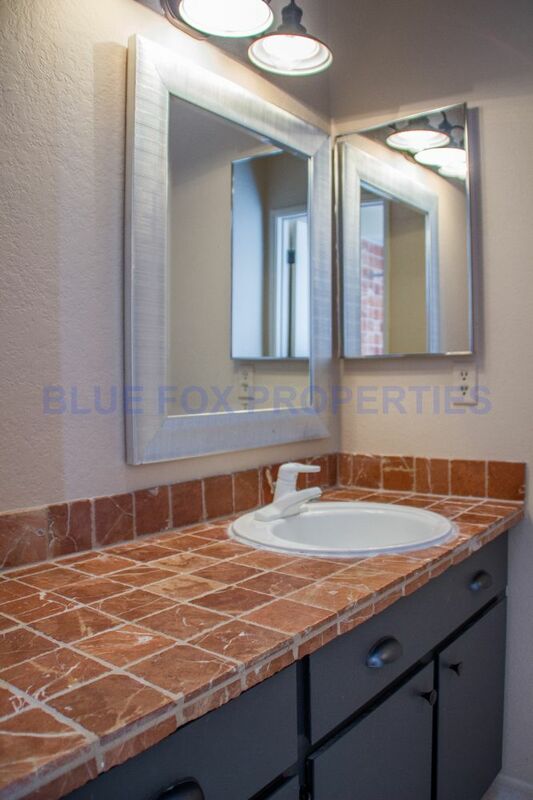 The rental rate is $1,595 per month and the security deposit is $1,695, plus a $150 pet deposit per approved pets. 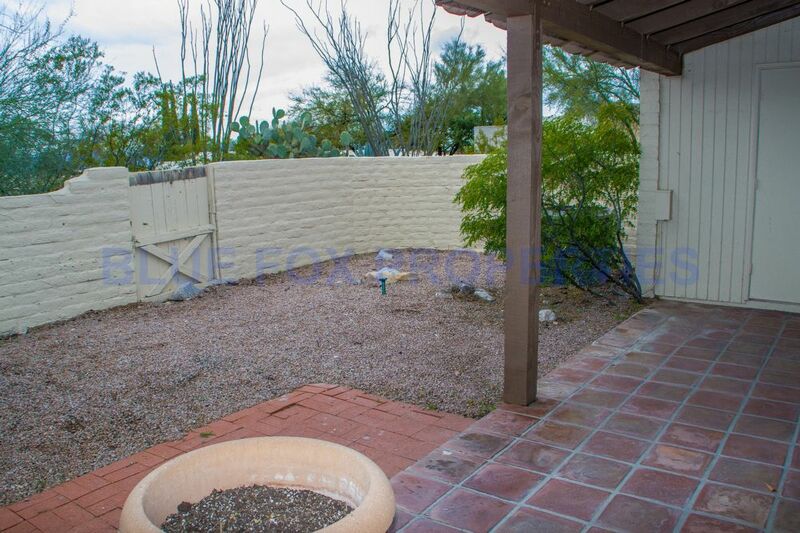 2 pets ok. Every adult age 18 and over must complete an application. 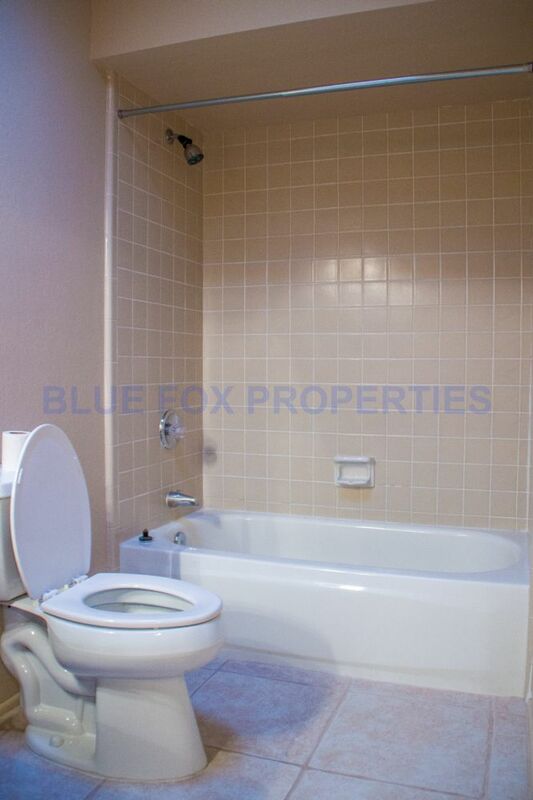 The application fee is $55 per adult. 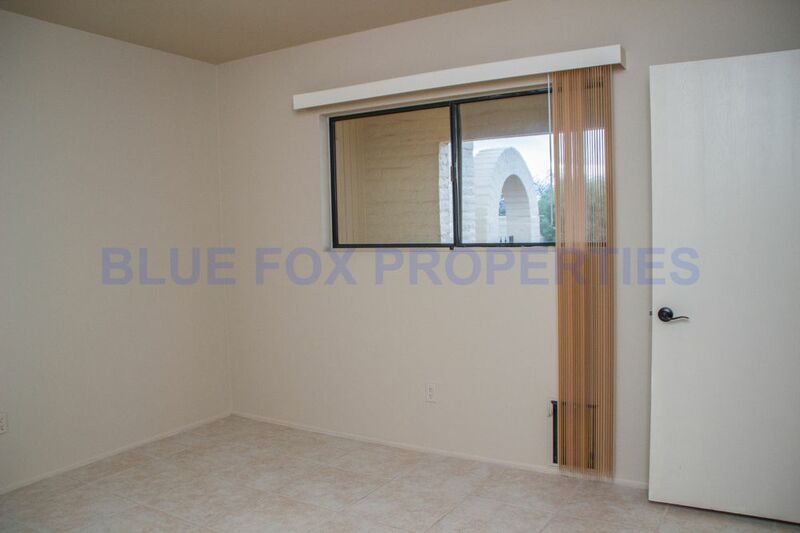 The application process includes credit, criminal, previous rental history, employment and income verification.